A little bit of cashmere goes a long way in the depths of Winter. These were a present from my mother this Christmas and I can't wait to get them on for a lazy day of movie watching. 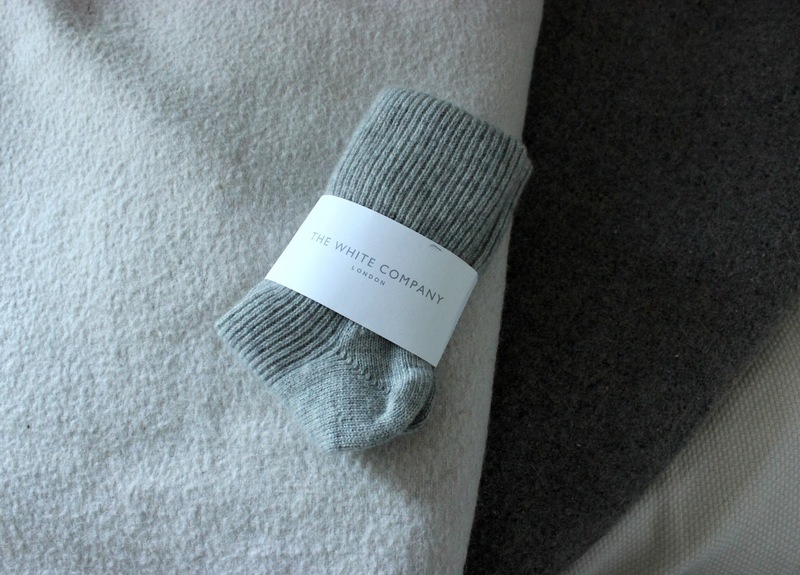 100% Cashmere and available in a few colours including my favourite, this mid soft grey. What better way to treat yourself in the depths of January than these?